Home » Finsbury Associates News » What allowances are available to me to mitigate my 40% inheritance tax bill? 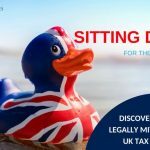 You know that you are still subject to UK inheritance tax if you are UK domiciled. You may therefore be wondering? Q: What tax free allowances are available to me before the 40% bill comes in? A: There are a few but they can be tapered away or lost if not used! The main allowance each individual has is the Nil Rate Band, which is currently £325,000. You also have an unlimited spouse exemption that allows you to pass all assets over time and on death, tax free to your spouse (unless you are UK domiciled and your Spouse is not when special conditions apply). You can transfer your unused Nil Rate band on death to your Spouse. Therefore potentially your Spouse will have a tax free allowance of £650,000 on their death. – Be careful. Any gifts made in the previous 7 years to anyone apart from your spouse is likely to use up some of this allowance. The current allowance is £125,000 but this will rise to £175,000 2020/21. This allowance can be transferred, even if your spouse died before 6th April 2017 when it was introduced. Q: What are the conditions? A: Firstly it is only available to those who held a ‘qualifying residential interest’ at some point. So it may still be available where you are non resident, have downsized or moved into care. 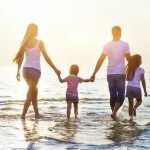 But the main condition is that the property has to be inherited by direct (lineal) descendants such as children or grandchildren together with their spouses. Q: Does this include siblings or nieces and nephews? A: No, it doesn’t, so if you have no children then sadly you have no allowance. Q: Is there any reduction based on the value of my estate? A: Where your estate is valued at more than £2 million, this allowance will be progressively reduced by £1 for every £2 that the value of the estate exceeds the (£2mn) threshold. So care needs to be taken if you are leaving everything to your spouse and this takes their assets over £2 million. This can leave both you and your Spouse’s allowance to be tapered away!! Q: Are there any other allowances that I might be eligible for? A: There are other allowances available such as a £3,000 annual exemption, small gifts, marriage allowance and gifts out of excess income allowance, which you should try and utilise or they will be lost. 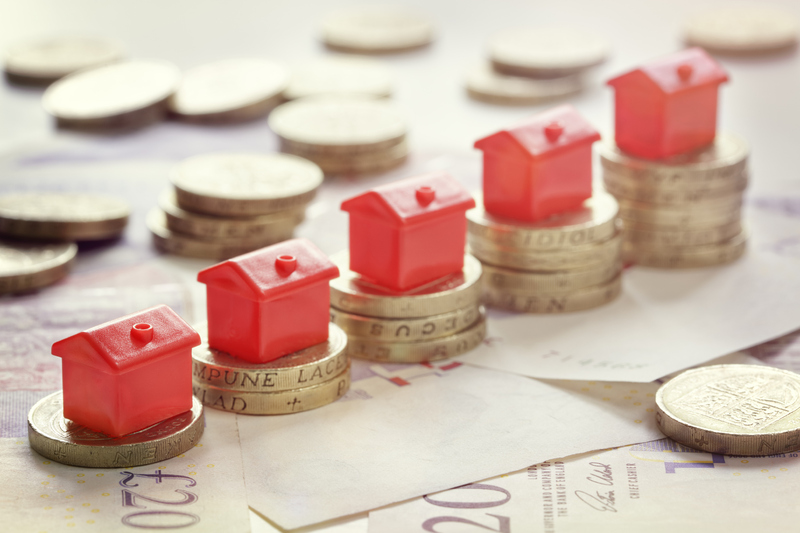 Inheritance Tax planning is important as otherwise your available allowances can be lost and your main beneficiary will end up being the HMRC. Talk to your Financial Advisor today if you want to understand more.